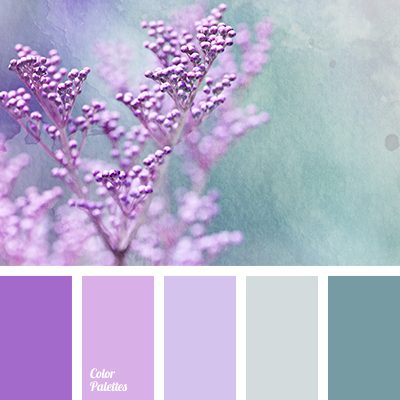 Lavender shades and muted gray-blue are ideal for the decoration of a living room, because they are able to give a spring mood and inspire you. 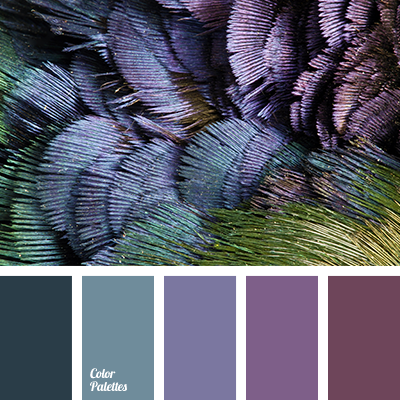 The color scheme is suitable for the decoration of a wedding and for the selection of dress for the event as it is a gentle contrasting combination. 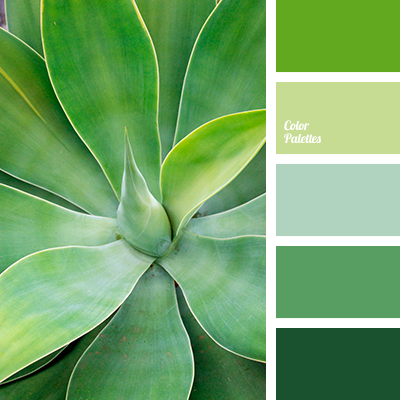 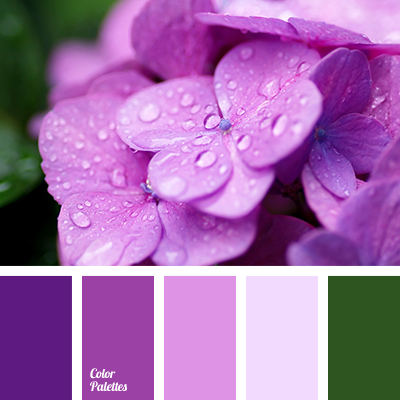 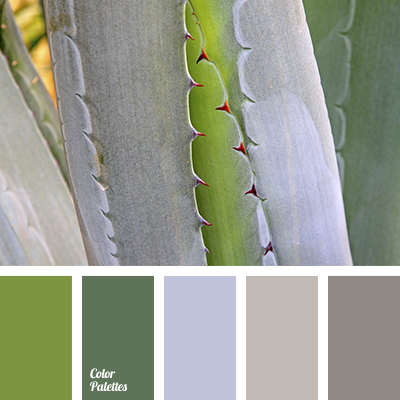 color of green leaves, cool shades of lilac, dark green, dark lilac, emerald green and lilac, light emerald green color, lilac and emerald green, lilac color, rich green, shades of emerald green, shades of lilac, shades of violet, shades of violet color.